Gal Gadot as Wonder Woman. Photo: Warner Bros.
Few would fault fans for thinking Wonder Woman 1984 is a sequel to 2017’s superhero blockbuster Wonder Woman. 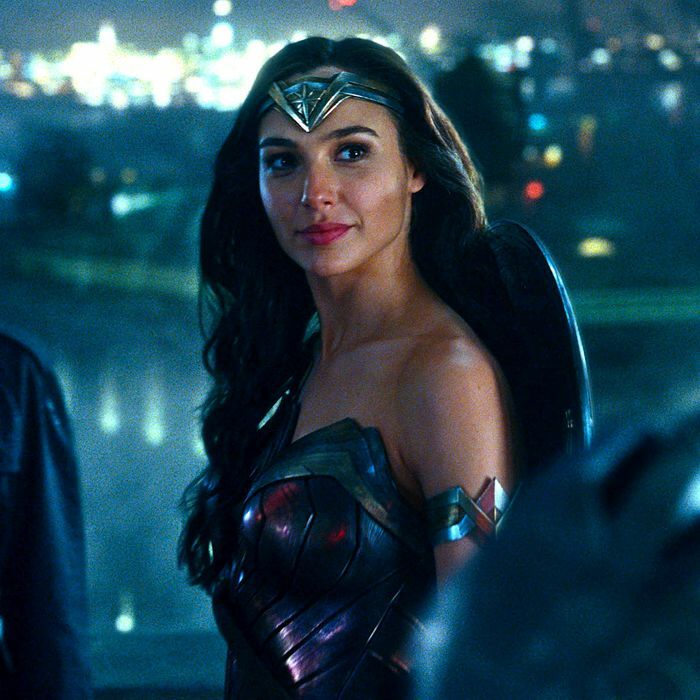 Both films star Gal Gadot as Diana Prince, a magical lasso-wielding Amazonian princess and indomitable warrior with a sworn mission to protect mankind from destruction. Both movies are theatrically distributed by the DC Extended Universe of inter-locking comic-book adaptations and directed by Patty Jenkins — the first woman to direct a superhero film. And yes, the Wonder Woman follow-up (which was quickly green-lit by its studio distributor Warner Bros. after its predecessor took in $821.8 million worldwide and set for release in June 2020) picks up with the character after the World War II–based events of the earlier film.